Almost complete cubo-octahedral crystal with very well defined faces and edges and of a considerable size for the locality. 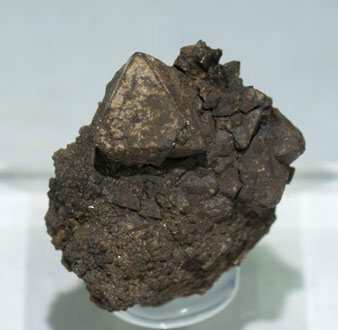 It is one of the very rare existing samples from the type locality. 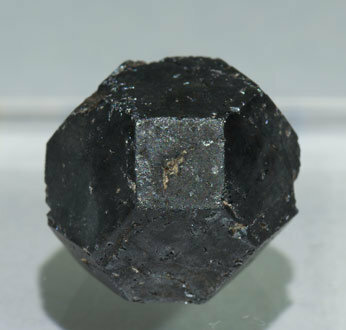 Very sharp octahedral crystals, one of them clearly dominant, with very well defined faces and edges and on matrix, very uncommon for the species. It is one of the very rare existing samples from the type locality that is with an anonymous label that we will send to the buyer.